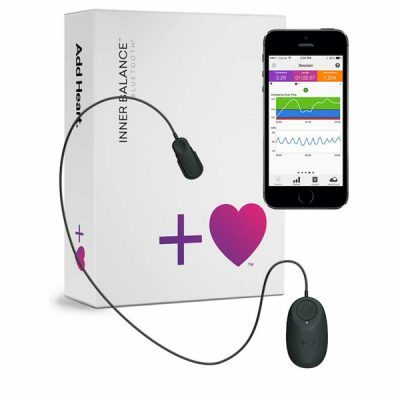 HeartMath® is a scientifically validated system of techniques and technologies that will help you to transform your stress, boost your resilience and empower higher performance. 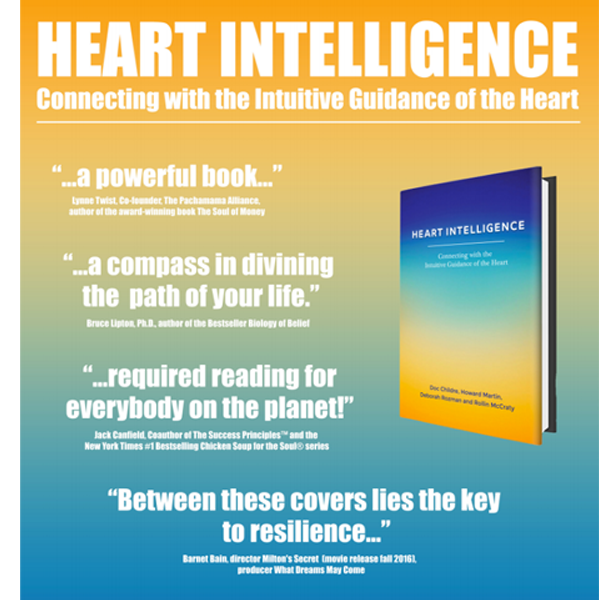 HeartMath is easy to learn and the simple but powerful techniques can be used “in the moment”. 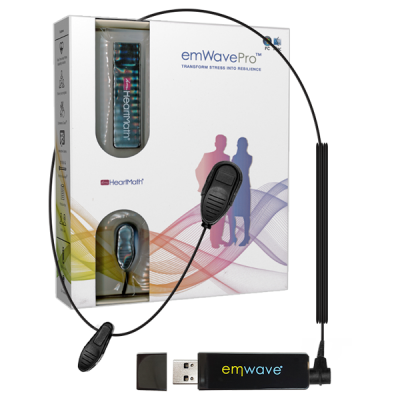 Our innovative emWave® and Inner Balance™ feedback technologies give you real-time insight into your emotional, mental and physical state and help you develop the ability to self-regulate. 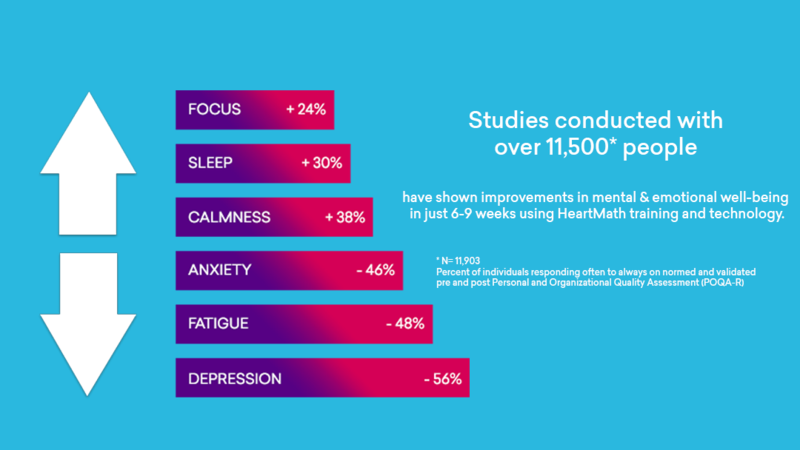 HeartMath South Africa is dedicated to improving health, performance and well-being at home and in the workplace. We provide products, training and consulting services that build happy and resilient individuals, teams and organisations. 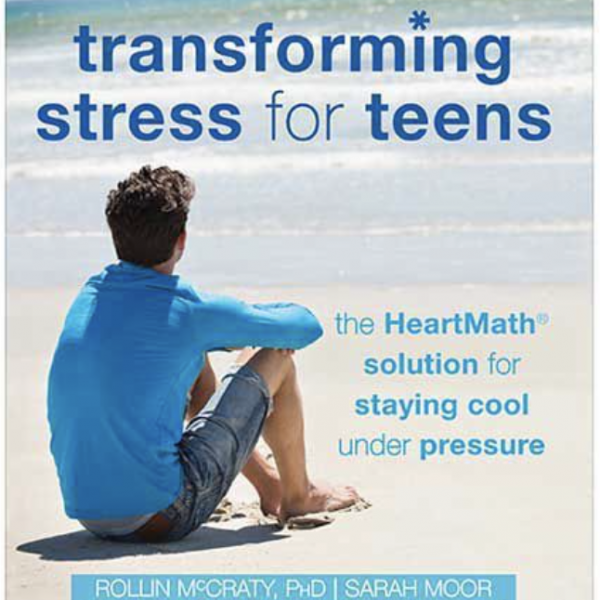 And download a free HeartMath eBook!